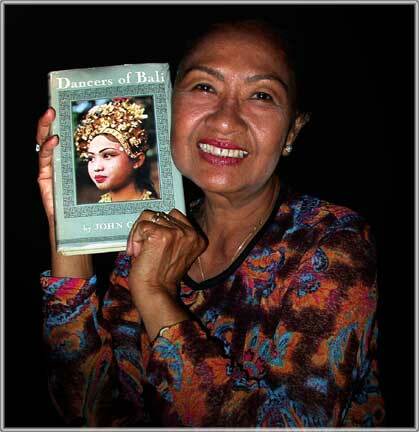 Dancing out of Bali tells a remarkable personal story. It begins in the middle of the political turmoil that gripped post-war South East Asia when John Coast, fresh out of the River Kwai Japanese prison camp in Thailand, decided to spurn the comforts of a bank job in London and instead joined the Indonesian Nationalists in their fight for independence against the Dutch. After independence was won, John Coast settled in 1950 in a small house in Bali with his Javanese wife. During his time in the Japanese camp, he met a number of Balinese and learned their language and customs. Once in Bali, he got to know many of Bali's greatest dancers and musicians. It was at this point that his ambitious plan to bring a troupe of Balinese dancers and musicians to Europe and America began to take shape. Dancing out of Bali tells the daring and remarkable adventure that took them from revolution in Indonesia, via Europe, to the footlights of Broadway where the Balinese captured American hearts in a few short weeks. Here are stories and photographs of the enchanting Balinese and their magical island, including the beautiful 12 year old girl, Ni Gusti Raka, who became a star overnight, and who delighted audiences from coast to coast during the troupe's triumphant tour of Europe and the United States. Laura Rosenberg traced Raka to her village in central Bali. The book, which has been out of print for many years, is finally being reissued, and contains new photographs. Raka continues to dance, passing on her talent to future Balinese dancers in her village of Peliatan.